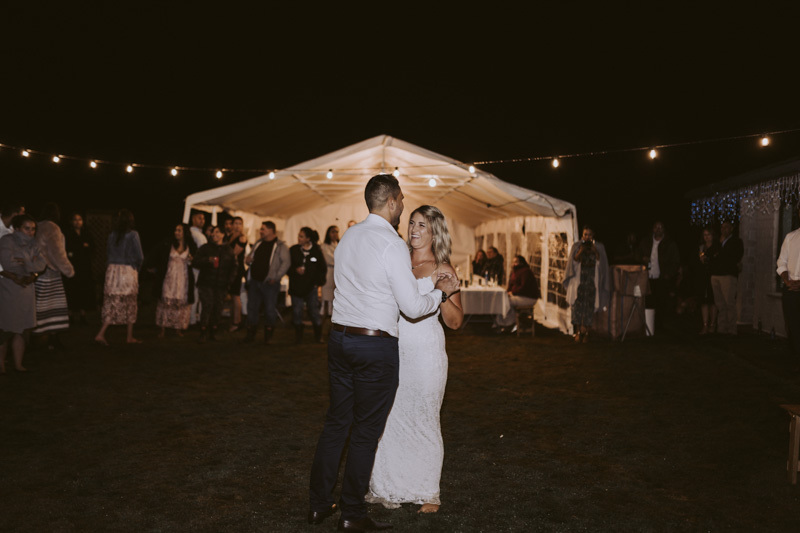 We’re finally finished up for summer but that doesn’t mean weddings stop. 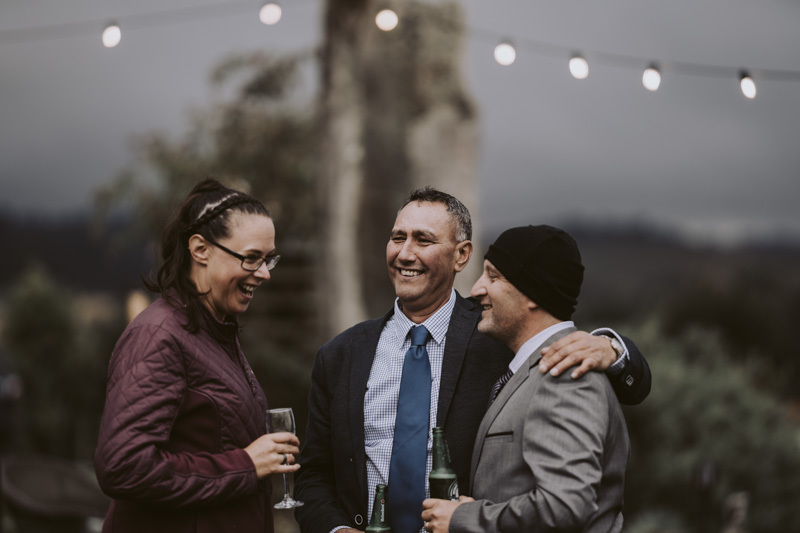 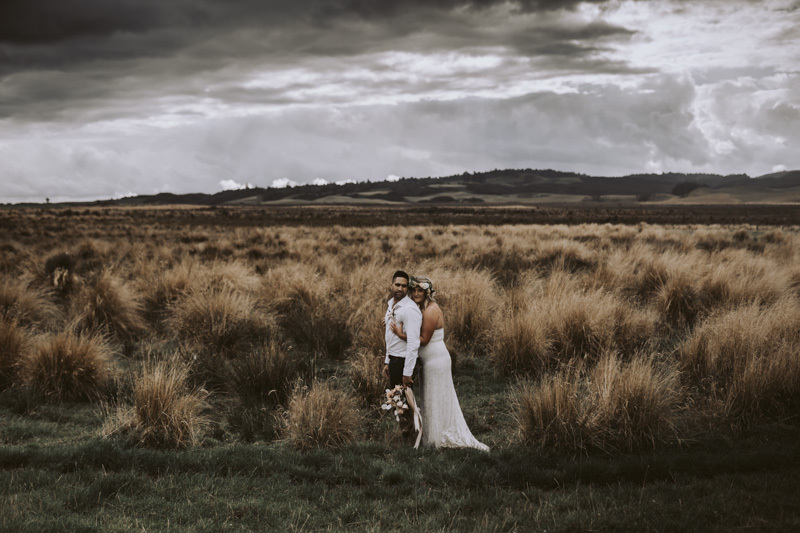 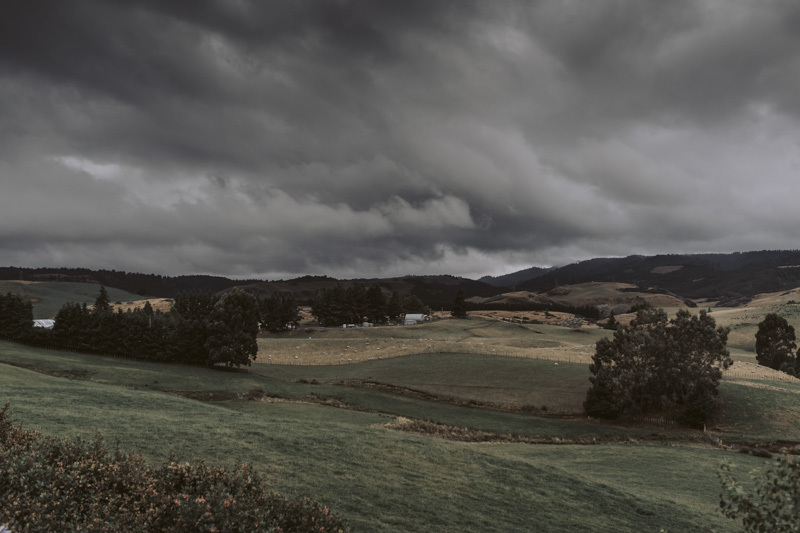 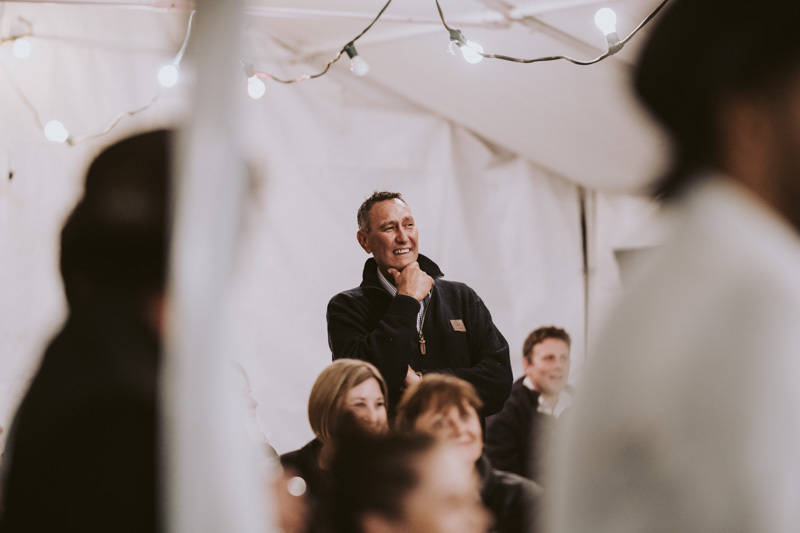 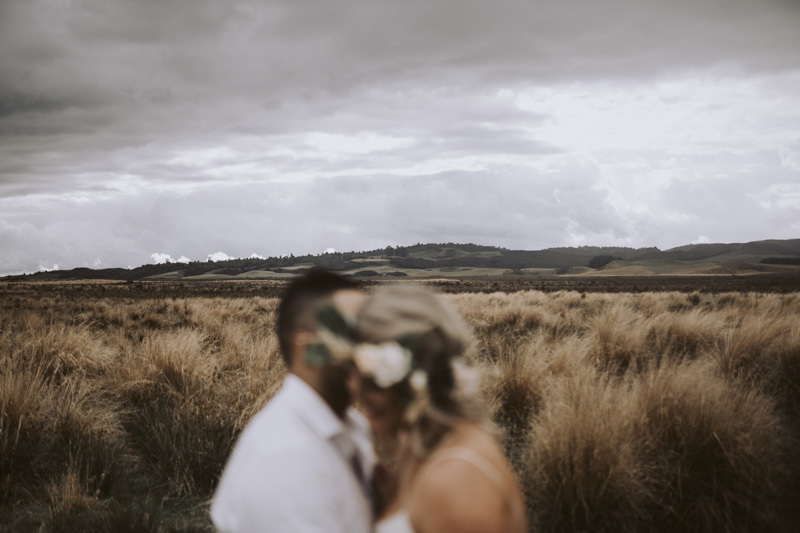 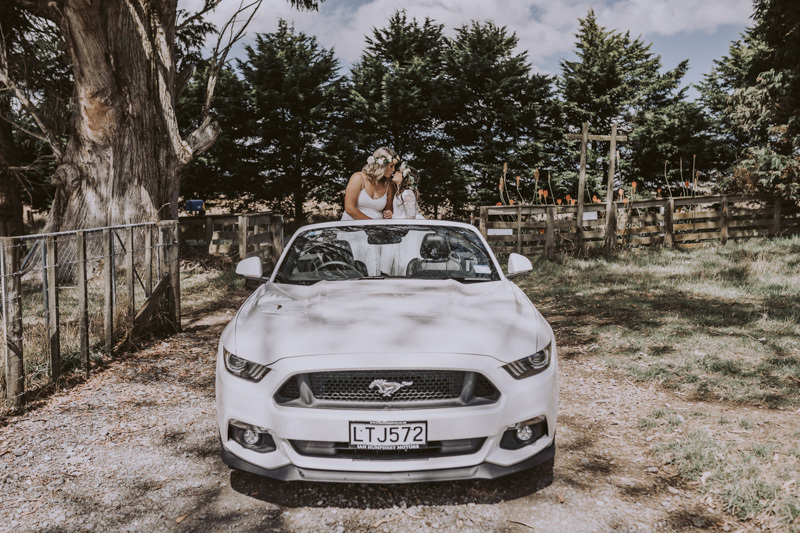 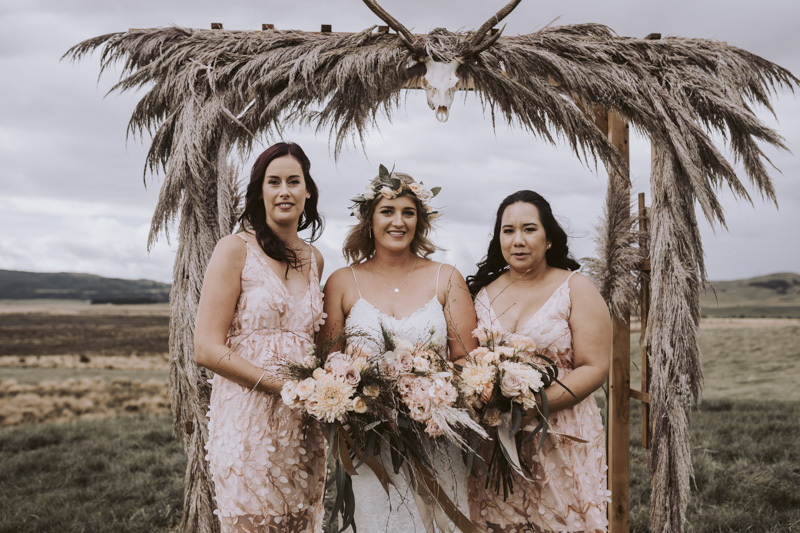 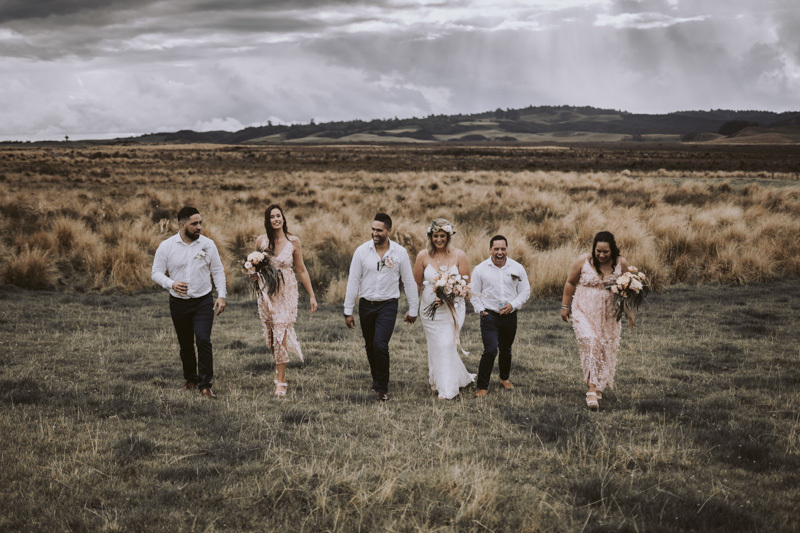 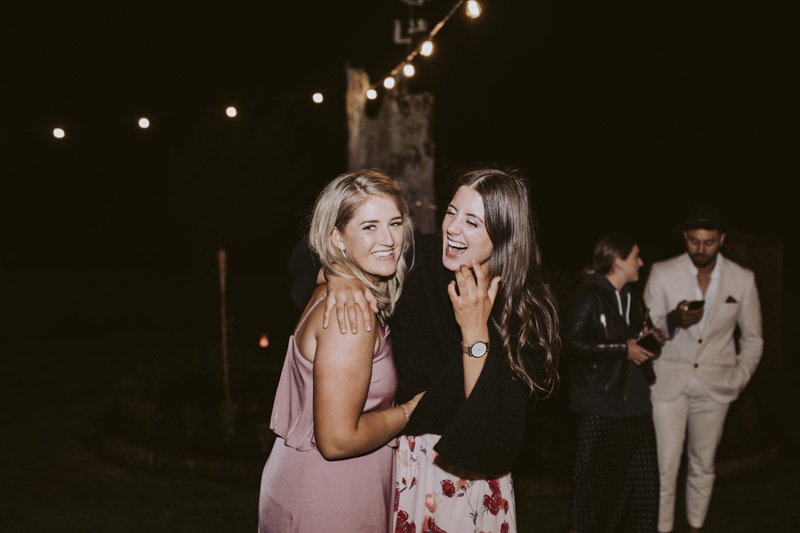 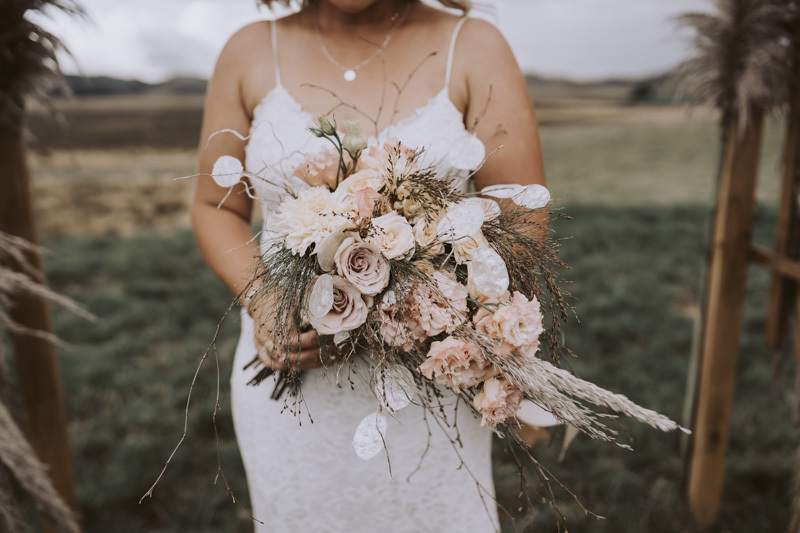 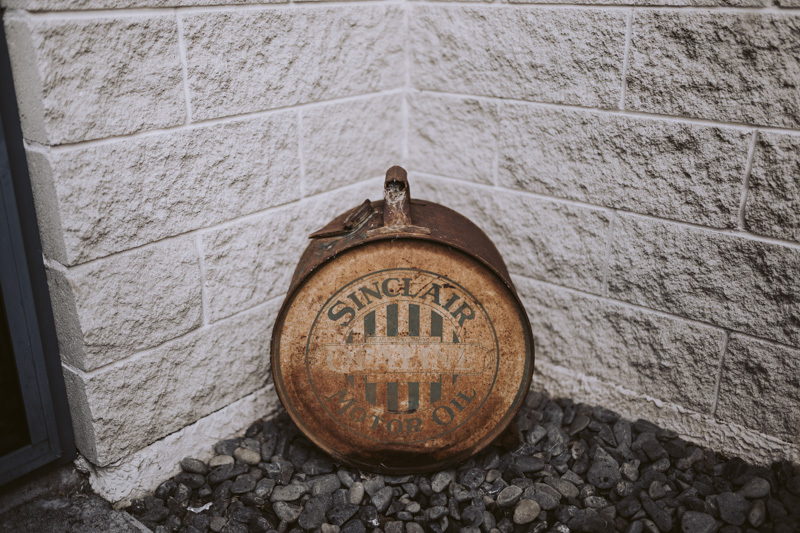 Jess and Dylan got married on the family farm, the morning turned on a blinder of a day, but roll round to the ceremony at the foothills of Mount Ruapehu, and oh lordy did it piss down. 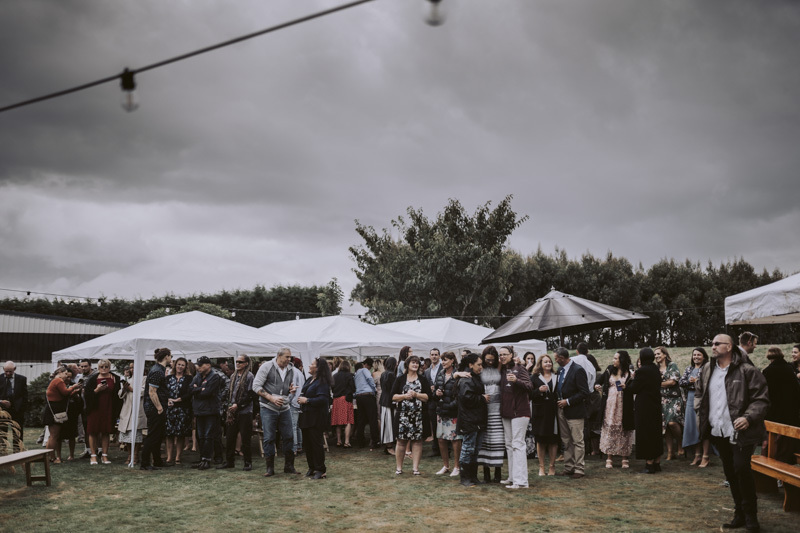 About 20 minutes later, a bunch of guests who looked like they had been for a swim in their clothes, the clouds softened and we were back in to the game. 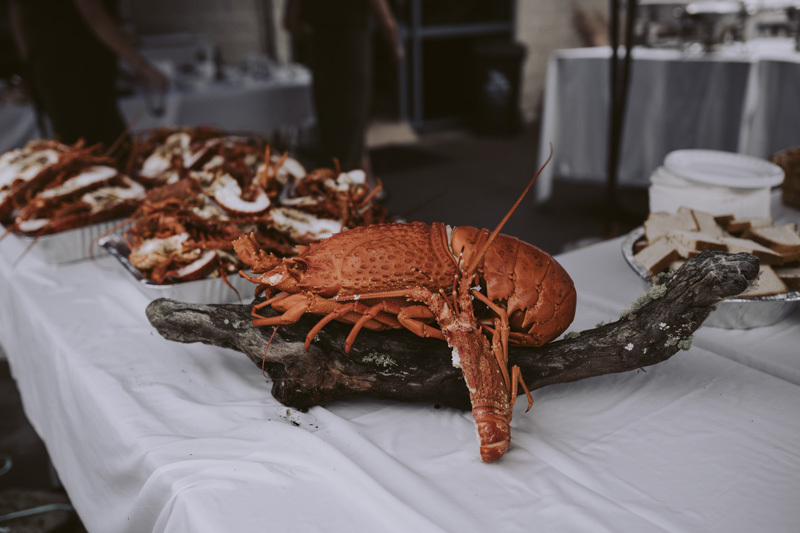 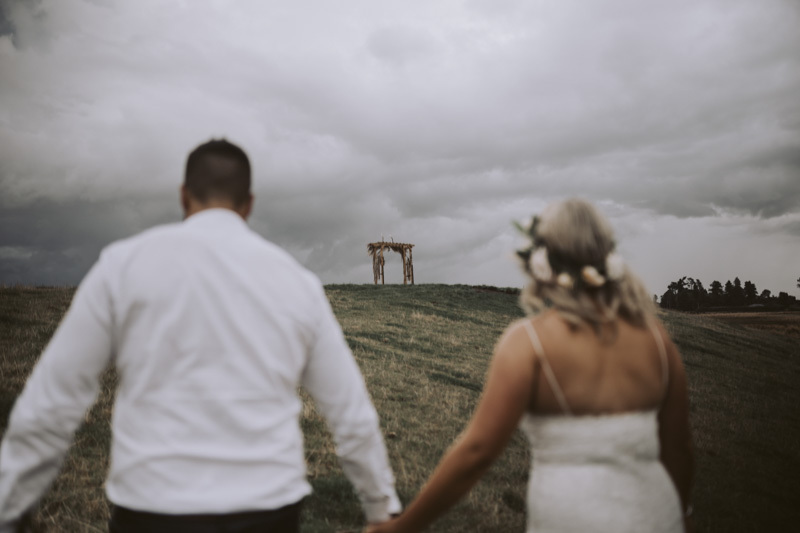 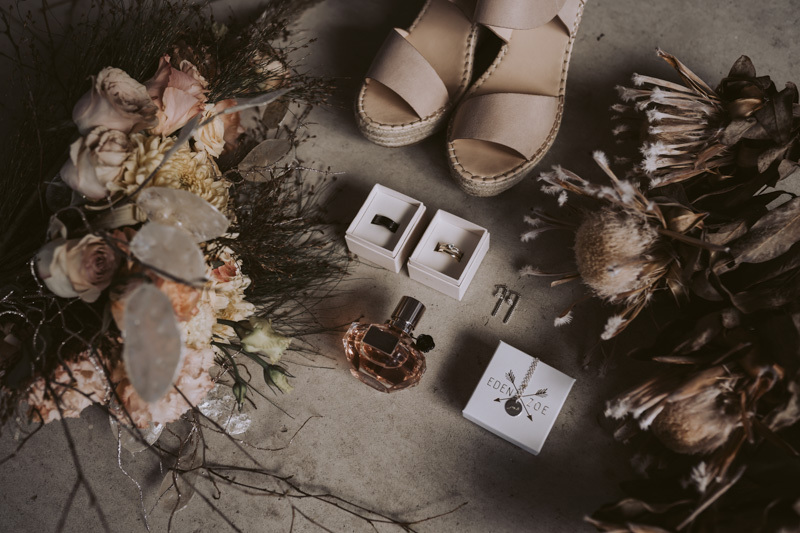 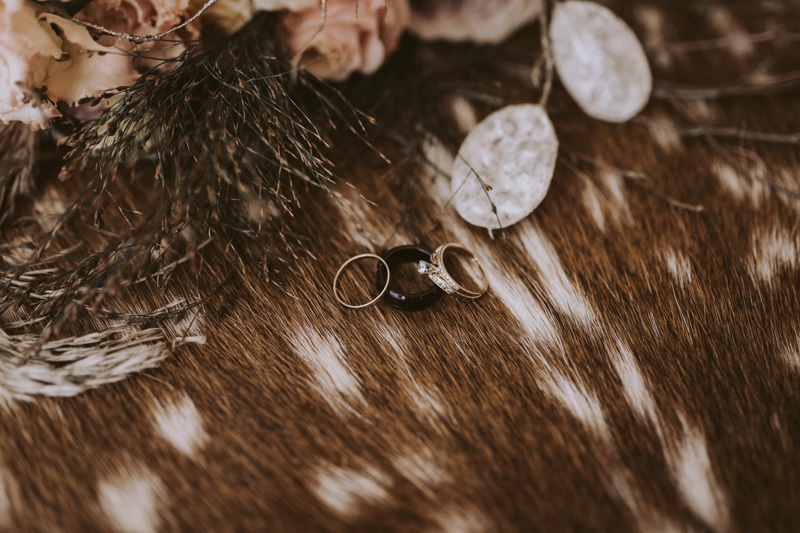 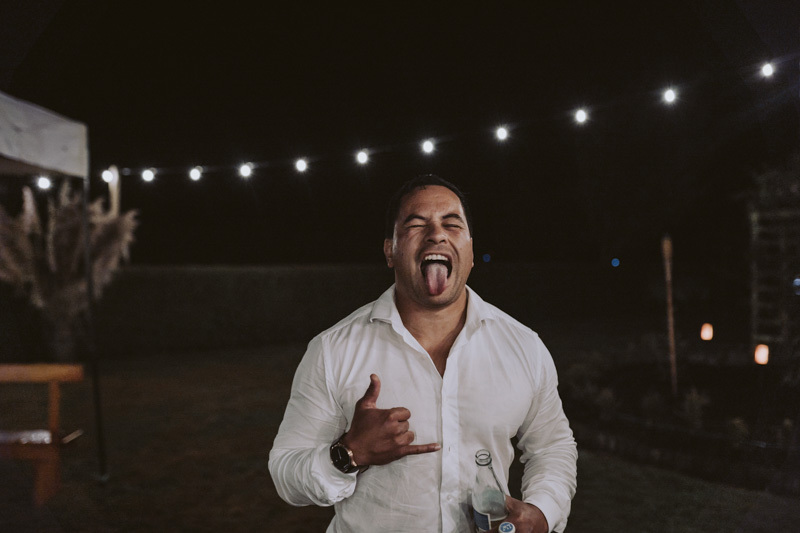 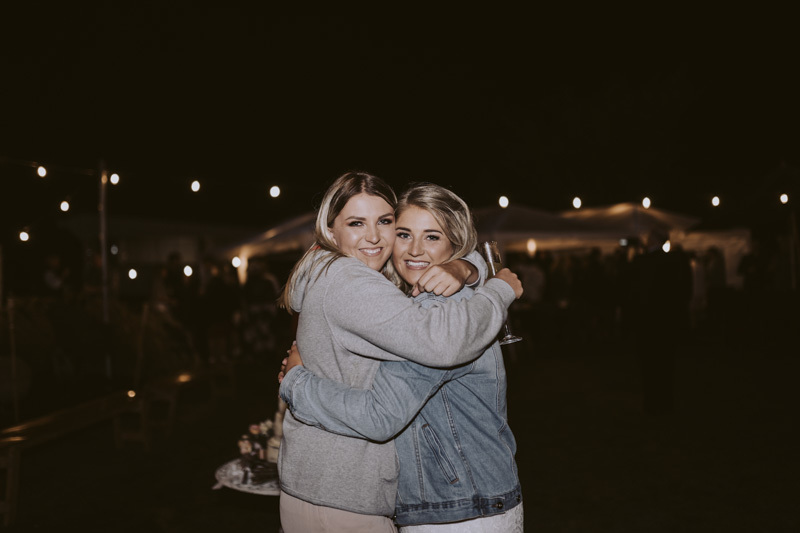 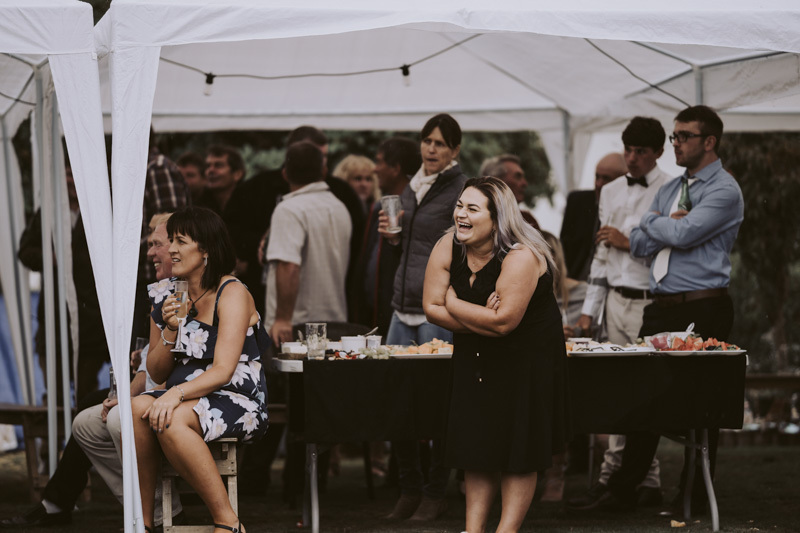 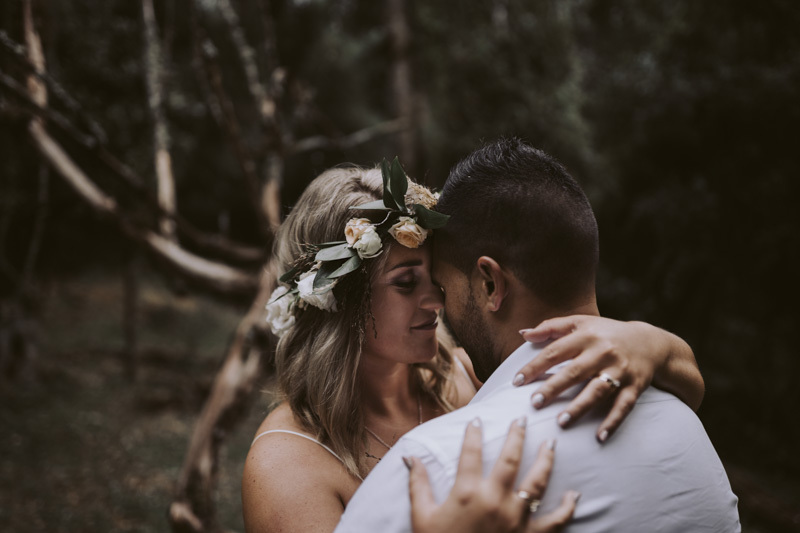 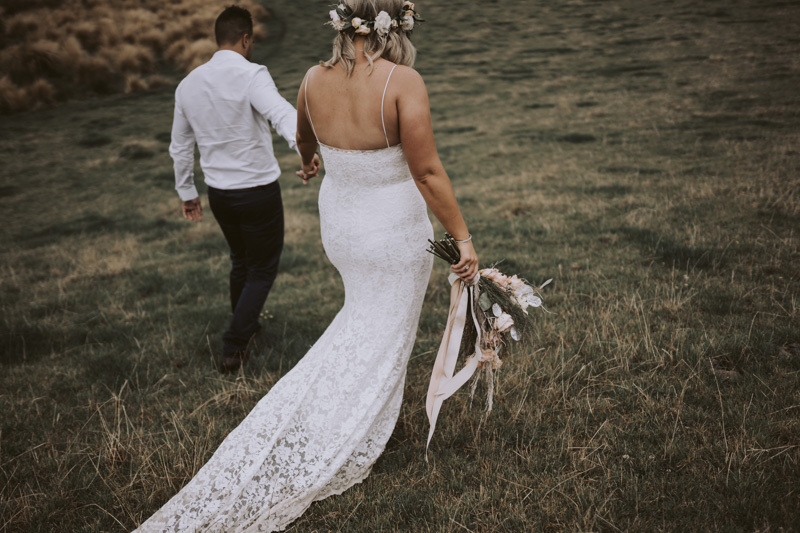 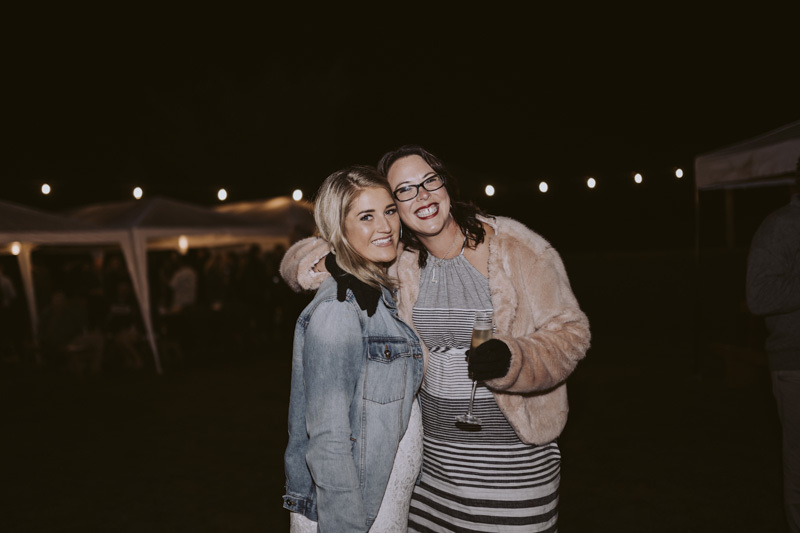 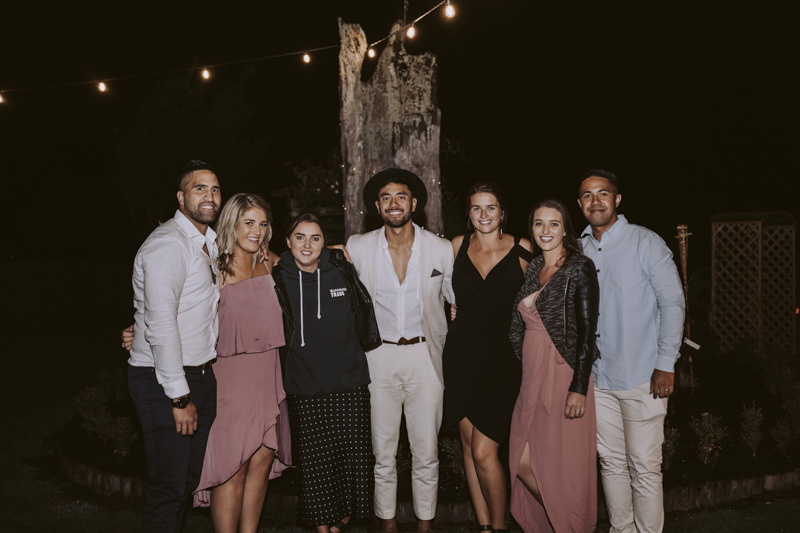 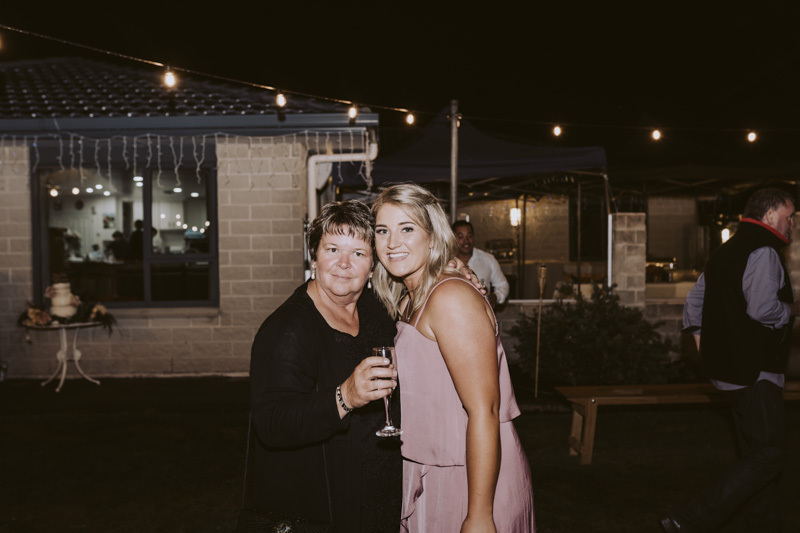 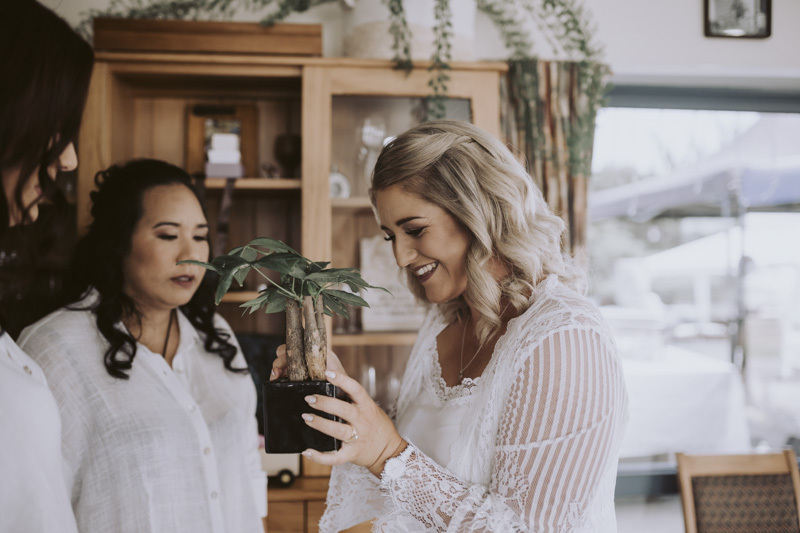 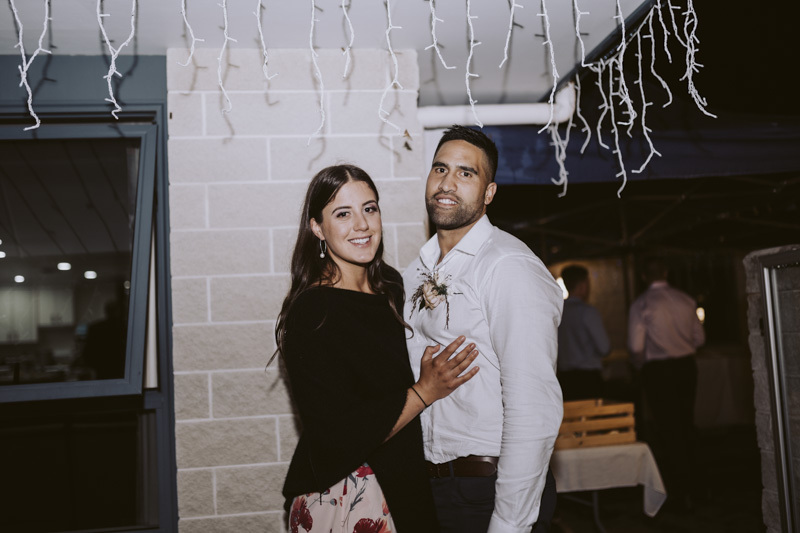 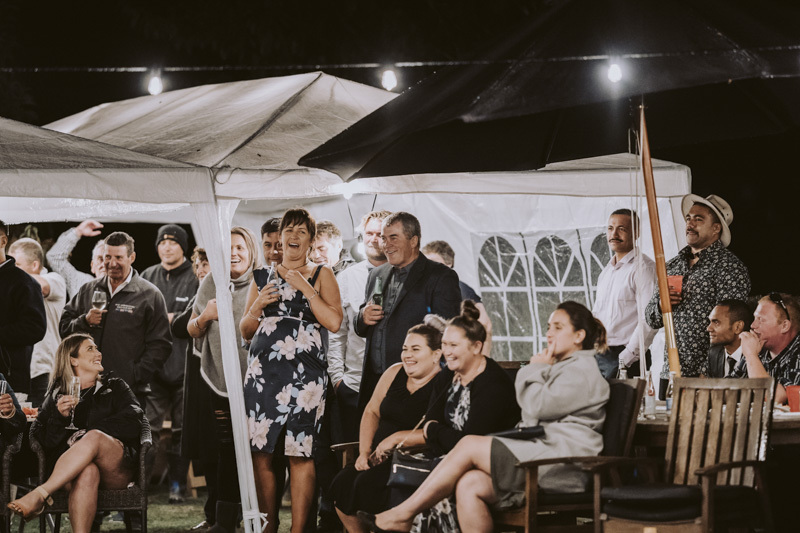 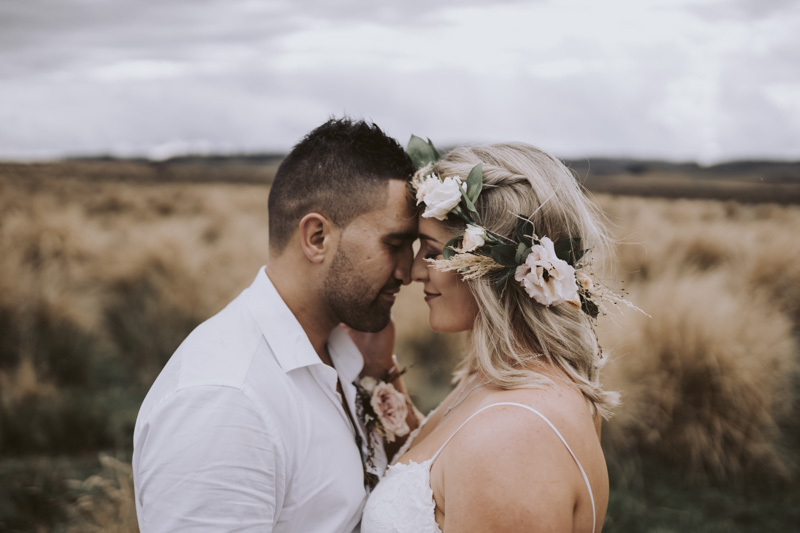 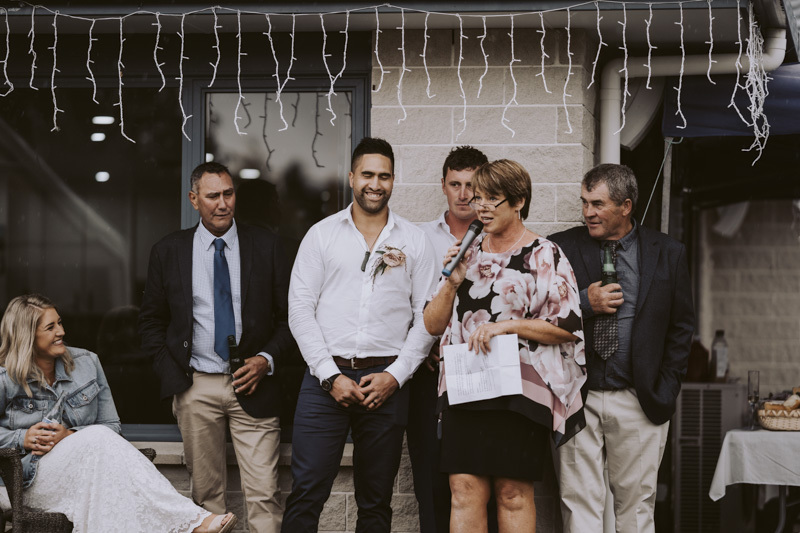 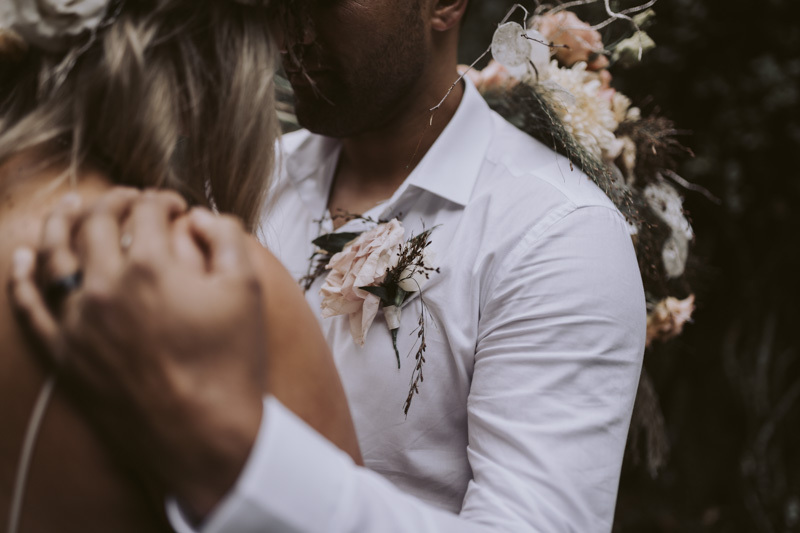 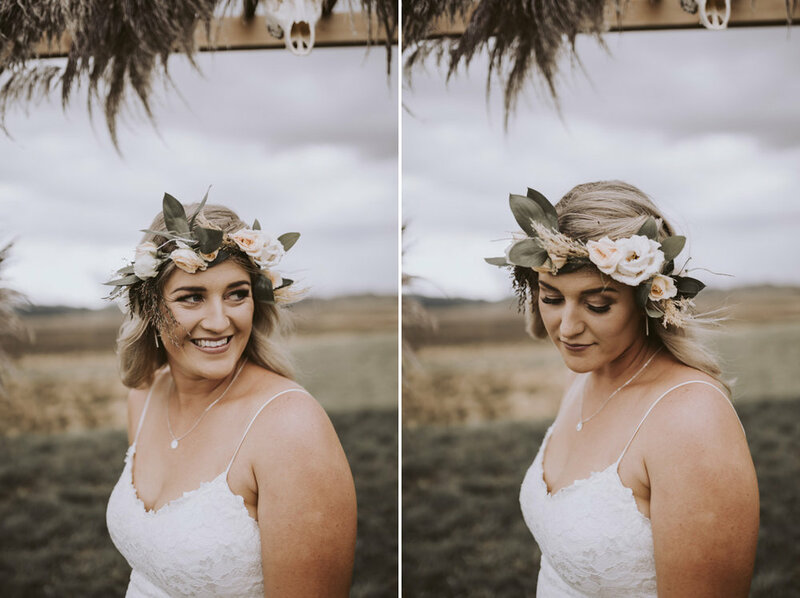 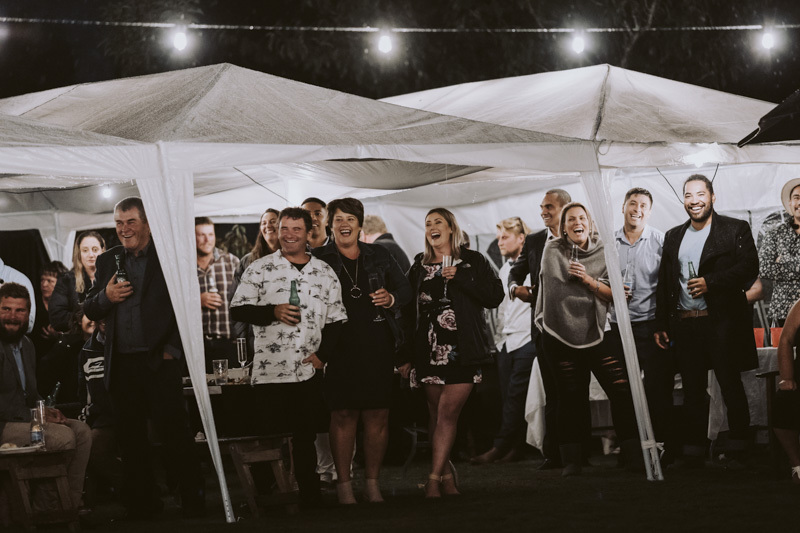 Good yarns, the best hakas, wrong gang affiliation references, paua for days and the biggest Cray I’ve ever seen, here’s a few snaps from their beautiful backyard wedding, check back for a little sneak sneak film too, yeeeow!